Bikes are lot easier to take care of than cars. Even though they’re mostly good to go, you still need to do some basic checks to make sure they’re safe. One of these is tire pressure. 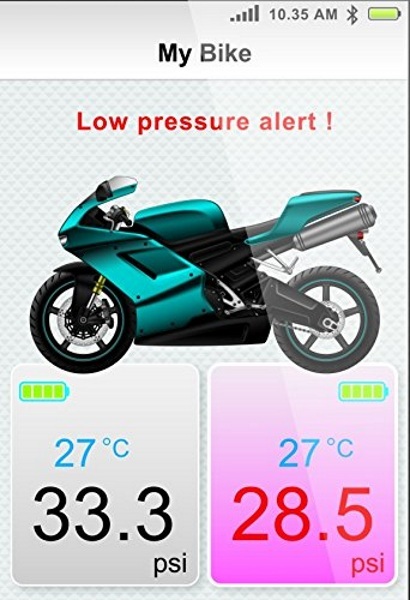 If you’re not that handy, then check out the FOBO Bike, the smart tire pressure monitor. This device actually works on a variety of vehicles, not just your trusty two wheeler. 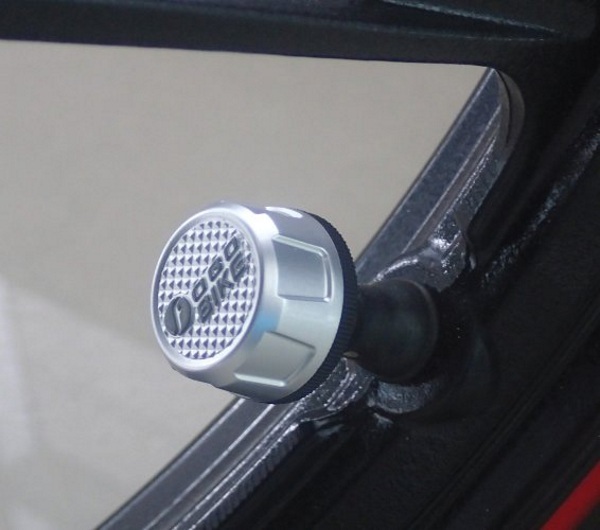 You can attach it to your motorcycle or even your four wheeler. It’s able to monitor them all and everything works with the synched app giving you accurate and timely information of how your ride is doing, even when you’re not riding it. This is great for safety as tire related issues account for a good number of accidents but on another note, it’ll help you save some money too. Better tires means better fuel efficiency. Better fuel efficiency means more miles per hour for your dollar. Or kilometers for your fill in the blank currency. It’s easy to install and has theft deterrent features. Still, if someone does swipe it from your tire, the app will let you know. The FOBO Bike is $98.99.